Flirty Aprons 70% Off Flash Sale! As Low As $5.98! You are here: Home / Great Deals / Flirty Aprons 70% Off Flash Sale! As Low As $5.98! 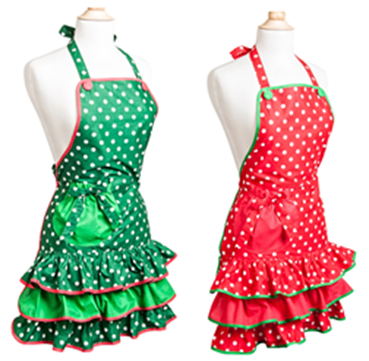 Flirty Aprons is having a After Holiday Flash Sale – TODAY & Tomorrow ONLY 1/8 & 1/9/14! 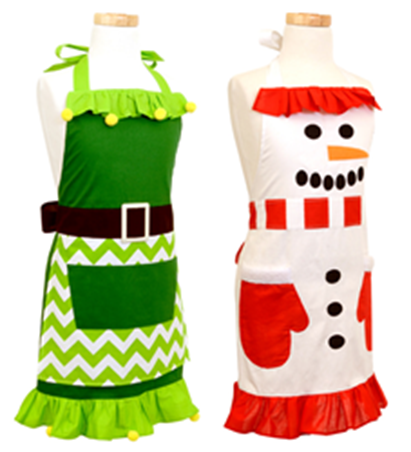 You can get 70% off Holiday Aprons, just use code: SNOW70 at checkout! Prices start as low as just $5.98 after code!